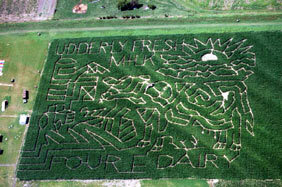 Here is a list of a fun kids activity - Texas Mazes. 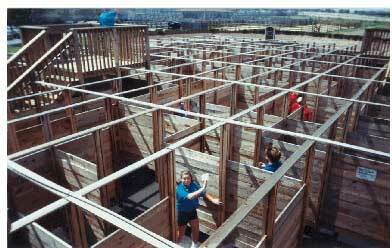 Kids will love running through the various mazes in Texas and trying to find their way out. 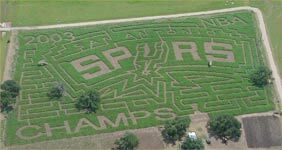 You'll find a variety of Texas mazes to choose from. 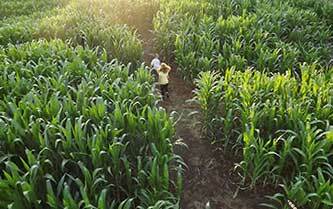 Graff Family Farm, home of the South Texas MAiZE in Hondo, offers a family-friendly, outdoor, fall recreational event. 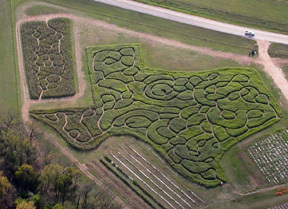 A seven-acre labyrinth, carved into a hayfield, is sure to delight Texans of all ages. Ride the barrel train, take a hayride to the pumpkin patch, jump on the Corn Popper, play on the hay bales, race a duck and enjoy delicious food during your visit. Seasonal activity, open late September to late November. Visit their website for all the details. Come see why getting lost means finding fun in Hondo! Rocky Creek Maze is sure to challenge the outdoor adventurer in you with a mind-boggling 7-acre cornfield maze with over 2 ½ miles of twists and turns! When you’re done getting lost in the cornfield, they’ve got plenty more family fun activities to keep you occupied, like the 15 foot high hay slide, the air-powered corn cannon, the all new Frog Hopper, mini mazes, duck races, pumpkins, barrel train rides, and hayrides around the farm. And for the really brave souls, try the Haunted Maize on Friday and Saturday nights in October. Parking, restroom facilities, covered seating, and concessions all available. Open October to late November. Fun for all ages! The AMAZEn' Ranch Roundup is a unique family-friendly maze experience built to honor 5 generations of ranch ownership history in the Natural Bridge Caverns family. 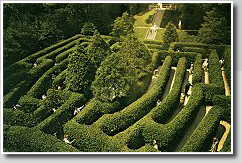 Experience a sense of discovery finding your way through the maze, and time yourself to see how well you did! There are 3 towers and a bridge to help you find your way if you get lost, as well as 4 checkpoints throughout the maze. Over 5400 sq ft of ever changing wooden pathways that resemble cattle pens of the old west that challenge young and old. The runner can compete against the clock and one another to locate check points in a certain amount of time for prices. A nostalgic step back in time -- it’s old-fashioned fun on the farm with a new twist and the addition of campfire sites to reserve to add to your country delight. Ride the YesterLand Express, the newly refurbished G-12 Miniature Train plus visit the Corn Maze, YesterLand Amazement Park, Dixie Mercantile, Hog Wild Grill, Wagon Train rides, Pony Rides and more! Pumpkin Patch, Pig Races, Corn Maze, wagon Rides, Ziplines, Kidilla Hoppers, Flower Pickin’,Pony Rides, Pedal Carts, Little Farmers-ville, Barnyard Animals, Sliiiiiide Mountain, Armadillo Choo Choo ,Black Momba, Punkin Hollar, Ft. DewHickey, Spring Town, Cow Trains, Gem Mining, Hay Mountain, Corn Cannons, Ride the DewVille Express Train ... and more! What more could you ask for on a fun family day? Stuff your own scarecrow, hayrides, kiddie hayfield maze for children, pick your own flowers, horse rides, face painting, ice cream, open spaces for the kids to run, pet the horses and goats, and see the chickens. What more could you want.